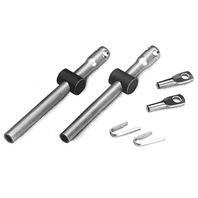 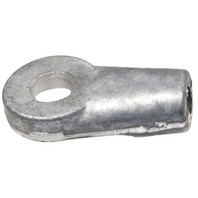 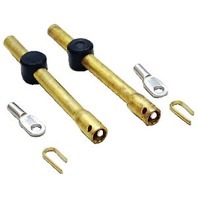 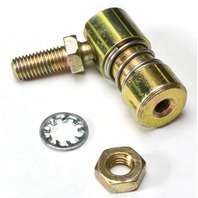 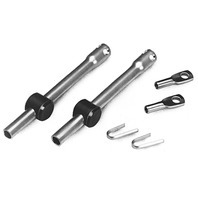 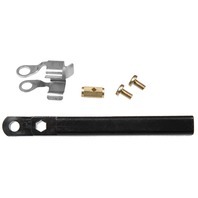 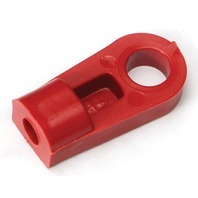 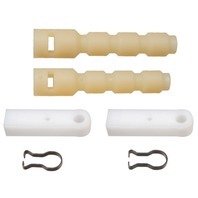 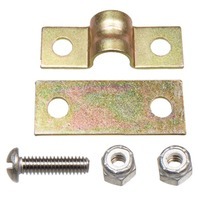 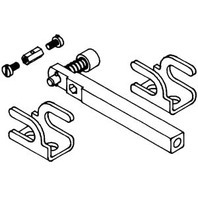 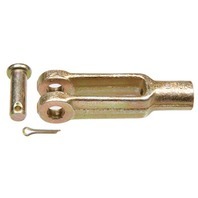 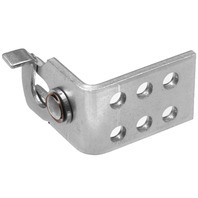 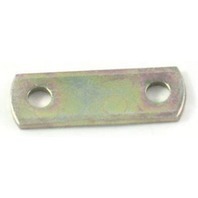 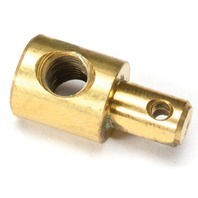 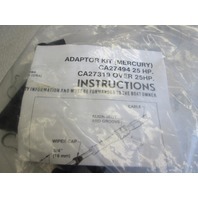 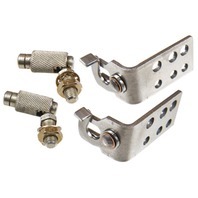 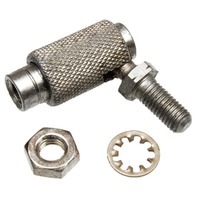 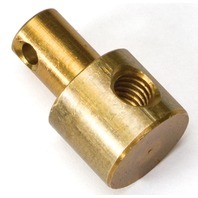 Find the right replacement engine end connection kit for your shift/throttle cable here! 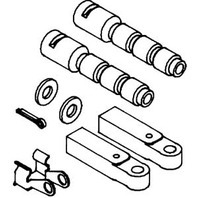 3300/33C ENGINE END FITTINGS-Pivot, 11-16"L, 3/16" End, 7/16" Dia. 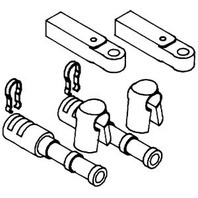 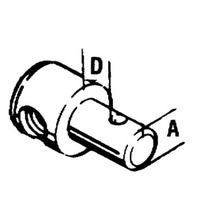 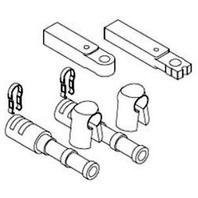 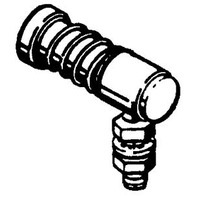 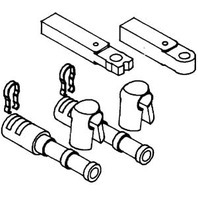 3300/33C ENGINE END FITTINGS-Pivot, 23/32"L, 1/4" End, 7/16" Dia. 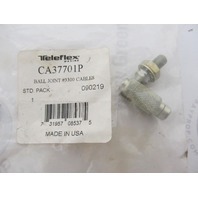 4300/43 ENGINE END FITTINGS-43 Series Pivot, 7/8"L, 1/4" end, 1/2" dia. 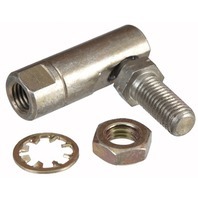 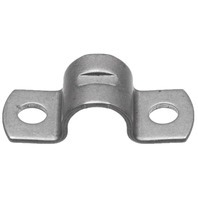 3300/33C ENGINE END FITTINGS-Pivot, 5/8"L, 1/4" End, 7/16" Dia.